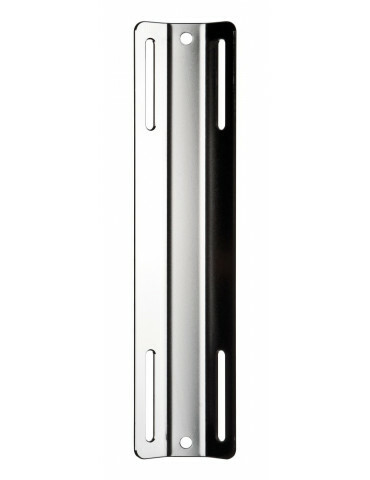 In M size, the weight pockets make it possible to hold 6 kg of weight in total, and their structure makes them very flat. 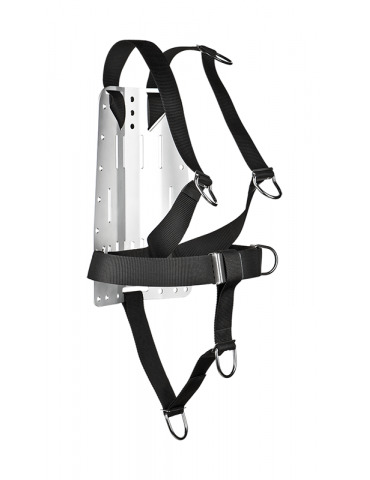 This is an ideal solution for slightly-build people or for trips to regions where you dive in a thin suit. 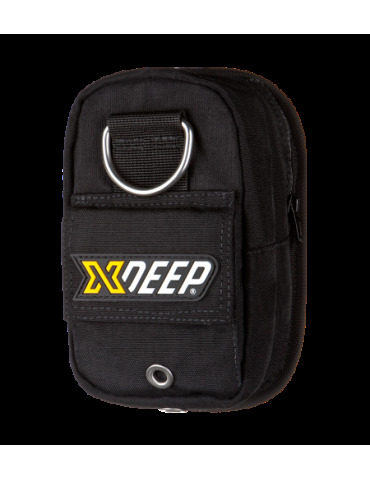 In xDEEP weight pockets, the weight is placed in the inner holder equipped with a user-friendly handle. 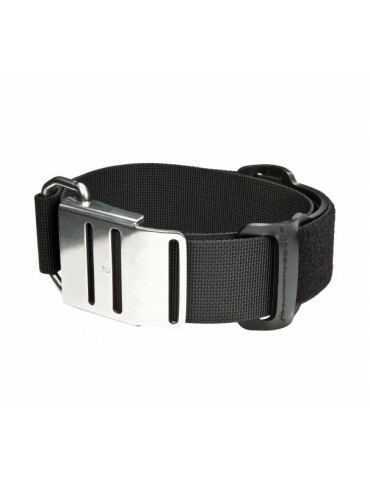 The accidental loss of weight can cause a tragic end. 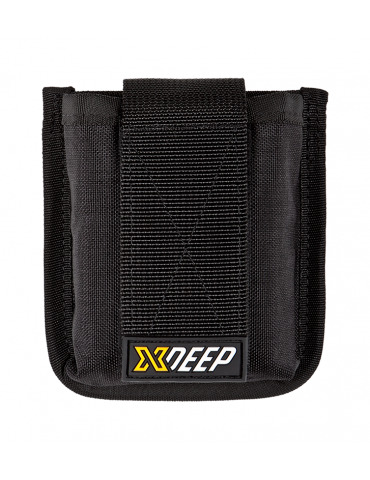 The xDEEP weight pockets are equipped with very strong and durable buckles from an American company, ITW NEXUS®, made of polyvinyl acetal – very durable material resistant to salty water. 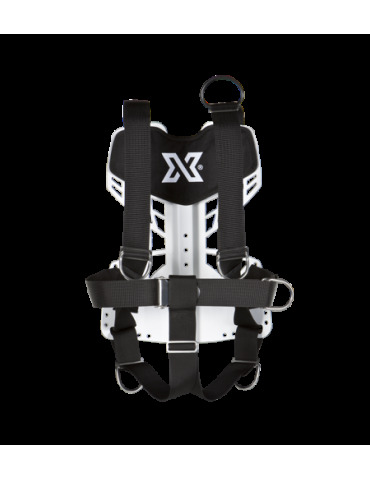 Their durability and the characteristic sound they make at fastening gives you the certainty that your weight is mounted safely. 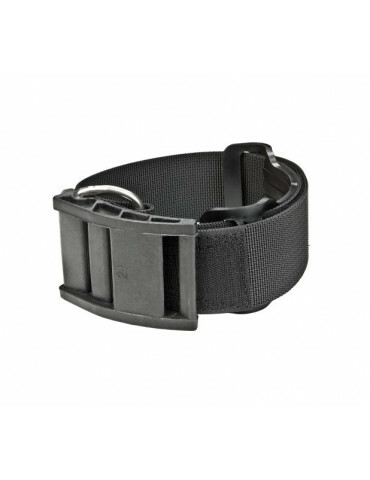 It is easy to drop the weight in an emergency because of the significant size of the buckle. When you move it with bare hands, the particles of lead can stay on the surface of your skin. And when you carry uncovered solid weights in your car, the carcinogenic lead oxide can penetrate your environment. 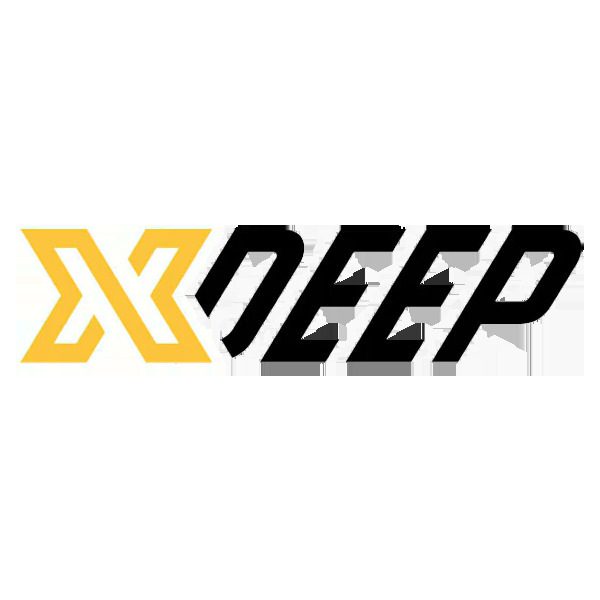 The holders of xDEEP pockets provide good protection against lead oxide while using and carrying the weight. 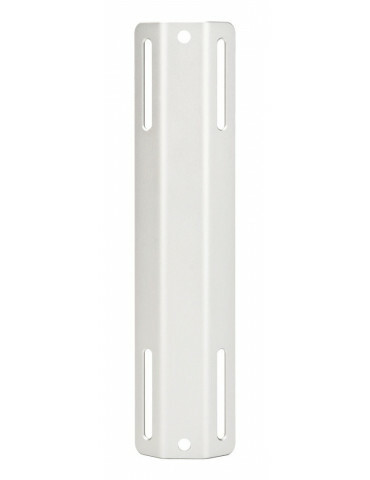 There is probably nothing worse than the unstable weight which moves and bumps. 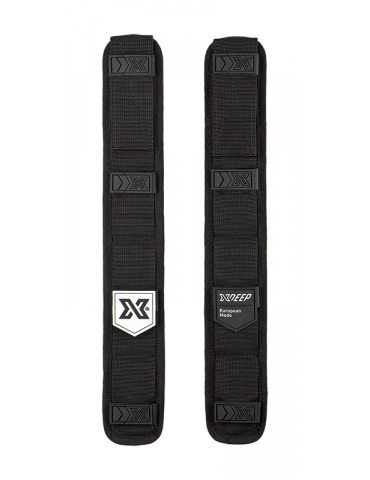 The xDEEP weight pockets are mounted on the waist strap of the harness and screwed down to the plate. 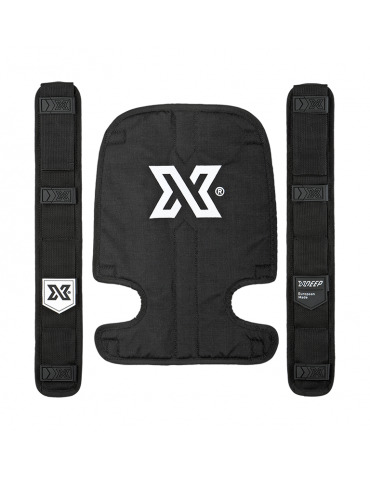 This ensures that nothing moves to the sides and the weight remains in its place, even when you turn over to the side, up or down. 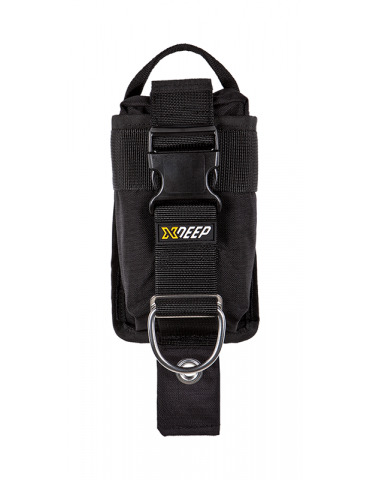 In the front part of the pocket, there is a stiff strap with a pocket which is always open. 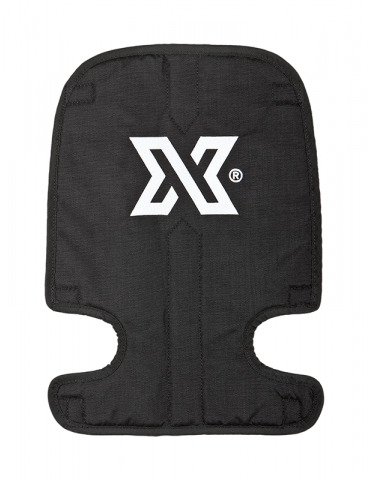 It may seem unimportant but such a solution makes it a lot easier to put the weight in, especially when you have to do it under the water during training or when you are wearing very thick gloves on your hands.